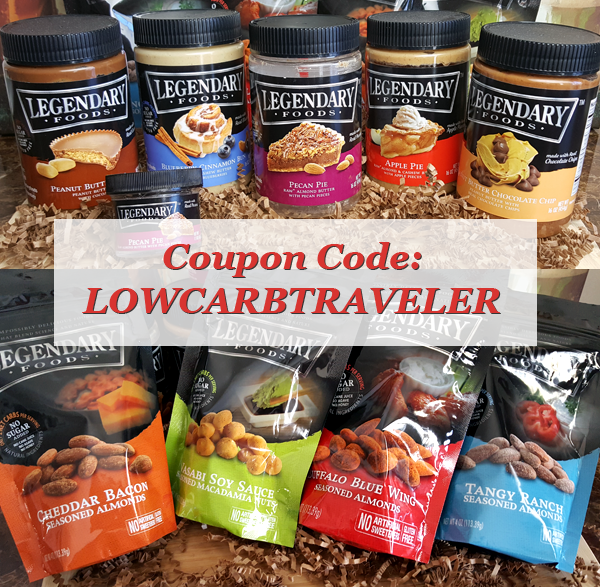 ❤ Legendary Foods Coupon Code: Let’s Have FUN with Special Flavor Requests! When I sat down to write this yesterday, I had a BRILLIANT idea that totally sidetracked me – to the kitchen, to Google, then to the store. 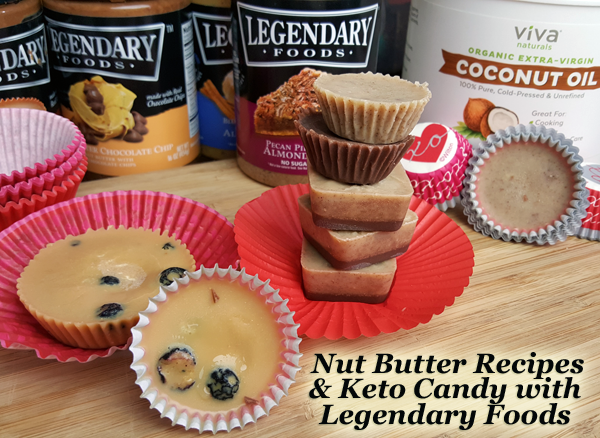 Since I’ve ruled out the Legendary Foods specialty nuts & nut butters in my clean keto testing and discovered they do NOT affect my weight loss or ketone levels, I’ve been enjoying them (A LOT, lol) as a staple in my low carb kitchen. 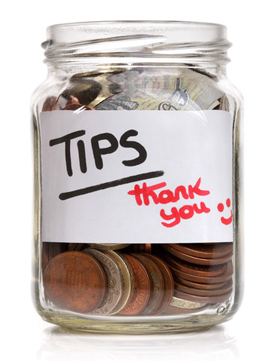 Let’s Create A Wishlist & Make Special Requests! 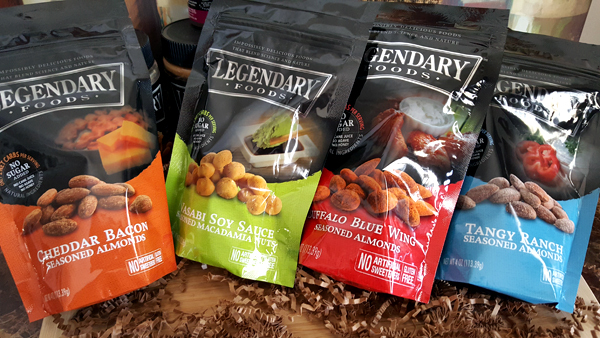 I started working with Legendary Foods earlier this year after discovering some of their amazing products in my monthly keto boxes. That’s how I scored you a discount code, of course. 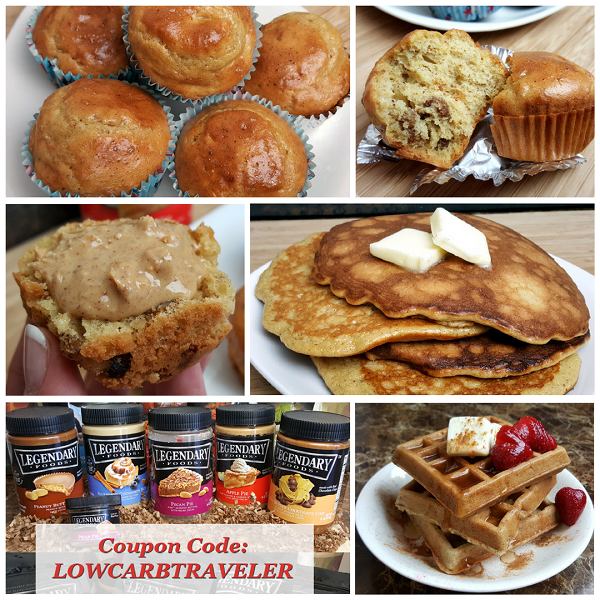 ;) They’ve been FUN to work with as an affiliate, and have even sponsored some of my work here – including the Creative Nut Butter Recipes and Low Carb Waffles Recipe that also makes delicious low carb pancakes & muffins. 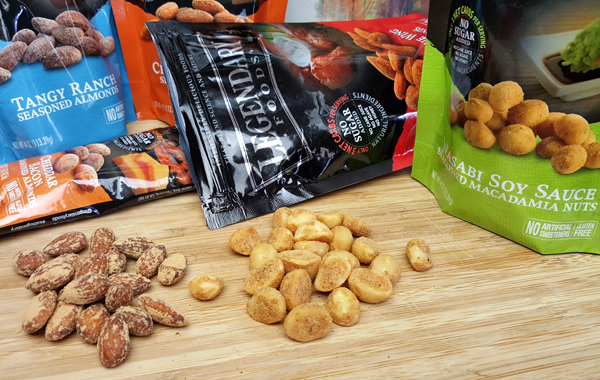 I totally missed (or dismissed) those MACADAMIA NUTS for the longest time, because I assumed they were almonds like the other three bags… and I wasn’t that interested in the Wasabi Soy flavor. 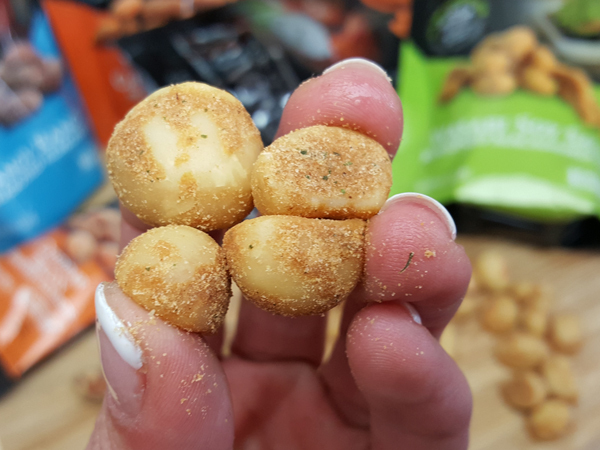 Just like their seasoned almonds, the macadamia nuts are HUGE and beautifully seasoned. 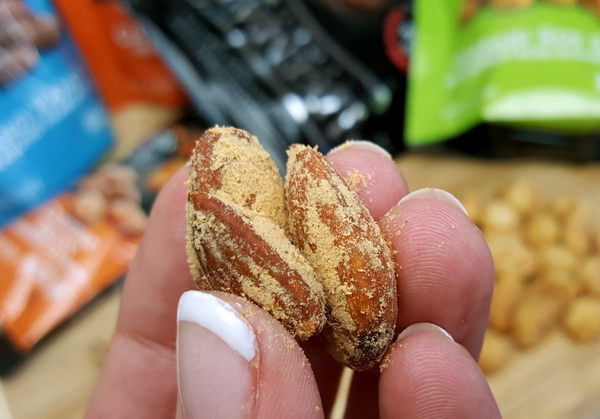 All of their seasoned nuts have amazing BOLD flavor with no skimping on the seasoning, but they’re still very low carb and suitable for keto snacking – with MUCH more flavor happiness than your usual plain old nuts. I really don’t think the photos above are doing those nuts justice, or giving you an idea just how BIG and BEAUTIFUL they are. I know I’ve been RAVING about their delicious nut butters a lot lately, but I’ve also been enjoying their seasoned almonds. 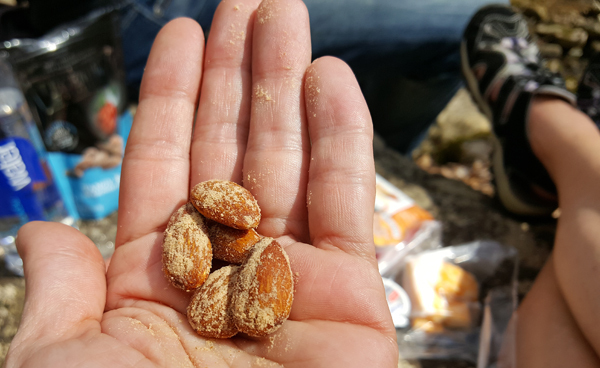 I enjoyed the Tangy Ranch Almonds on the plane as a snack on my last trip. 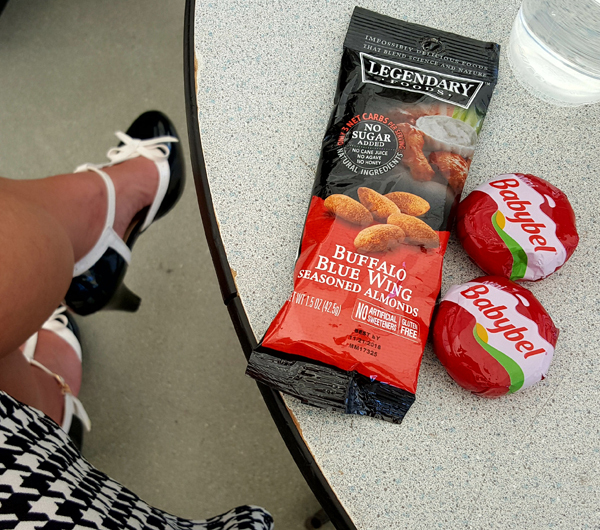 I took the Buffalo Blue Wing Almonds with me to snack on at a conference where I had long days and limited foods. Of course, you can’t exactly make tasty pancakes and yummy muffins and thick fluffy waffles with almonds or macadamia nuts, lol. Or delicious melt-in-your-mouth low carb candy! 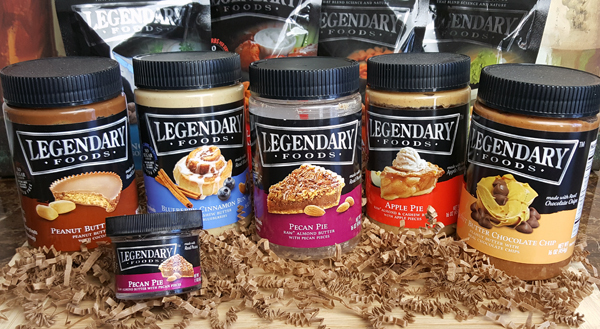 As an April Fool’s joke this year, they “released four new nut butter flavors” like Tangy Ranch Almond Butter. Blech. 😛 LOL… but it gave me a fun idea!! Let’s put our heads together and come up with some CREATIVE IDEAS for Legendary Foods: our very own wishlist of special requests! 💡 If you could have ANY flavor of nut butter… which flavor would you LOVE to see them create? I personally think their entire product line is SO good, that it only makes sense for them to expand on it. As for the creamy, delicious flavor-packed nut butters… they already have apple, blueberry, pecan pie, peanut butter cup and peanut butter chocolate chip. What ELSE would make a GREAT nut butter flavor? Especially considering all the great recipe ideas I shared with you above, for: candy, muffins, pancakes & waffles. I would love to see Chocolate Pecan Pie flavor. Their Pecan Pie Almond Butter is the RICHEST of all the flavors and also the LOWEST carb of all the flavors. But I find myself wanting to pair it with chocolate. So a Pecan Pie Chocolate Chip almond butter, or just Chocolate Pecan Pie almond butter would be GREAT! Hmm, here are a few more ideas I just thought of! And what about their almonds and macadamia nuts? What other BOLD flavors would you love to see in addition to the ranch, cheddar bacon, wasabi & buffalo blue wing? 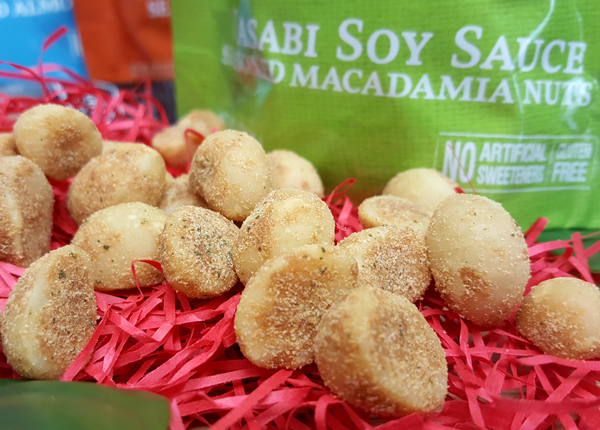 Okay yes: Cinnamon Sea Salt Macademia Nuts please. Since I’ve ruled out the Legendary Foods specialty nut butters and ALL of my creative recipes for them in my clean testing and discovered they do NOT affect my weight loss or ketone levels, I’m definitely keeping these products as a staple in MY low carb kitchen. 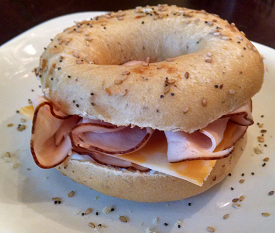 This entry was posted in Low Carb Foods and tagged reviews. Bookmark the permalink. 16 Responses to ❤ Legendary Foods Coupon Code: Let’s Have FUN with Special Flavor Requests! Buffalo hot wing macademia nuts. ( not a fan of wasabi flavor at all) and please. No bleu flavor. I do not like it at all. Cherry cheesecake almond butter or strawberry. Cheesecake flavor. I’m glad you mentioned that because I don’t taste any “bleu flavor” at all in the Buffalo Blue Wing almonds. They taste kinda like mild wings to me is all. Several people asked me about the bleu flavor on Facebook and I totally forgot to add that bit into the notes! My wish…would be that they put together single-serve size packets of their nut butters in a variety pack. I’d love to try them, but I can’t justify the huge shipping expense for just one. And I can’t justify buying a multi-pack to save on shipping when I don’t even know if I like them! You can buy it on Amazon, but it costs $2 more per jar. If you have free Prime shipping, that comes out cheaper though: https://amzn.to/2Ev1FWK so that’s an option! My favorite box is Keto Krate: http://www.travelinglowcarb.com/krate The coupon code FIVE2018 will get you $5 off the first box, and there is no contract so you can cancel anytime. Here is my overview & comparison of the top three keto boxes: http://www.travelinglowcarb.com/boxes to give you an idea what to expect from them – what kind of products you get, etc. Marshmallow peanut butter nut butter—yum! Hi Lynn, can you answer this question. Is there vitamins such as potassium, and magnesium I should be taking along with electrolytes while on keto? I have experiences leg pains and some Foot cramps. Not sure if I am getting enough nutrition Other then what is from protein and fats. 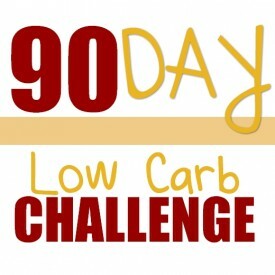 How long have you been eating 20 net carbs max / 70% fat minimum (keto) consistently? I ask because those are generally symptoms of keto flu, which hits you while your body is going into ketosis, but passes. The reason you experience headaches, leg cramps, etc is because the process of putting your body into a state of ketosis is a diuretic process. So the best thing to do is drink chicken broth. I like hot chicken broth in a mug with a TBSP of butter. 🙂 That replaces your sodium & electrolytes FAST. The other common reason for those symptoms is 1) not eating enough sodium, or 2) drinking too much water – which flushes out your electrolytes & sodium faster than your body can replenish it.